Hanging off the side of your intestines is a small pouch known as the vermiform appendix. The word “vermiform” means “having a form like a worm” and is used because your appendix looks similar to a worm. For many years, evolutionists said that the appendix was a useless leftover of evolution. They said it was a smaller version of a part of the intestines of primates that humans no longer need. 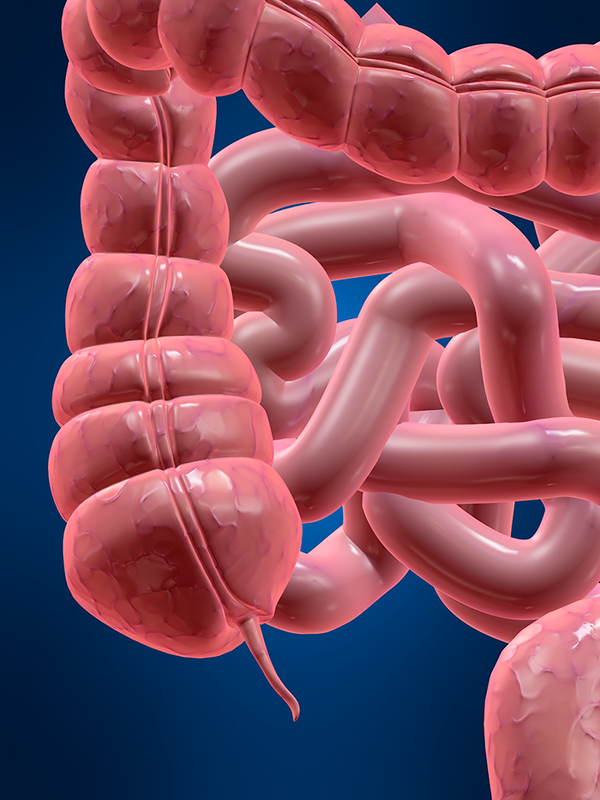 Just like with other organs, however, the more scientists have studied the appendix, the more they have realized that it has several functions. 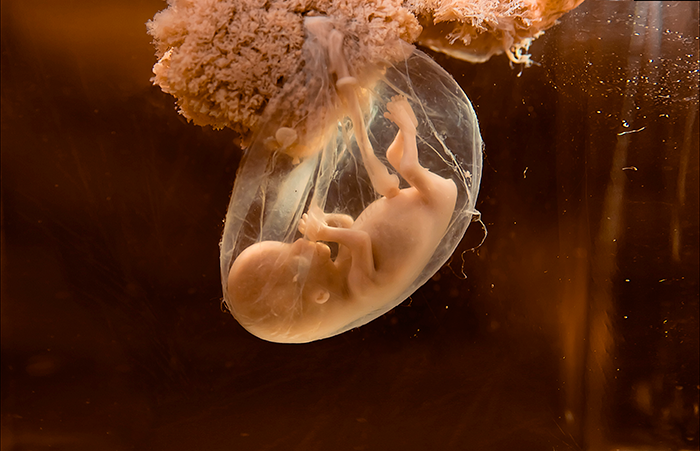 First, scientists suggest that when an embryo is forming, the appendix produces certain hormones that help it grow correctly. Second, the appendix contains lymphoid cells that help to fight infection. Third, scientists think that the appendix could be a place to store good gut bacteria. You see, your body needs certain bacteria to digest food. If you get a bad stomach virus, the stomach and intestines clean themselves out—ejecting the good and bad bacteria. It seems that the appendix stores some of the good bacteria to help the gut replace it. Sometimes, however, the appendix can cause trouble. It can become clogged and swell. This is called appendicitis. If the appendix bursts, it can cause serious trouble. Therefore, doctors remove the appendix when this happens. When your appendix is removed, you can still live a very healthy life. Some evolutionists say that since removing the appendix doesn’t seem to harm you, then it must be a useless leftover. But that thinking does not make sense. If you removed a small part of your pinky finger, could you still live a healthy life? Sure, but that doesn’t mean your pinky is vestigial. If you clipped off your earlobe, could you still be healthy? Sure, but that does not mean your earlobe is vestigial. Your appendix is not vestigial. It is a well-designed part of your body that has many helpful functions. Sure, God is such a great designer that you can live without your appendix, but that certainly doesn’t mean that it is a leftover of evolution. Let’s praise God for the wonderful bodies He has given us.